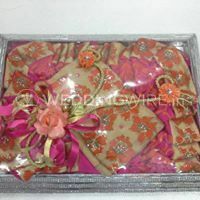 Avi's Chocolates & Trousseau Packing ARE YOU A VENDOR? 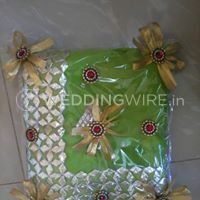 Avi's Chocolates & Trousseau Packing is a wedding trousseau company that is located in Mumbai city. 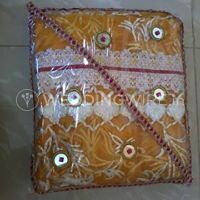 Being professionals in this industry they started their venture in the year 2011. 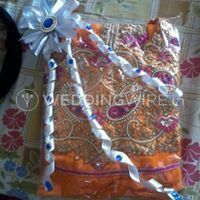 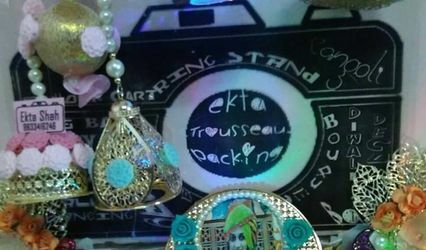 Dealing in trousseau packaging they ensure that they also deliver the products at the wedding venue. 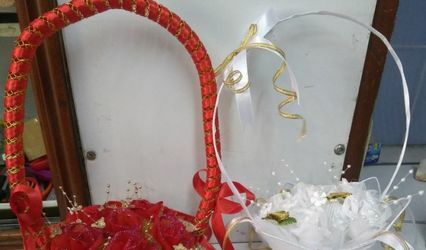 Having ample materials to offer for gift wrapping they ensure that each product is packed with utmost perfection, care and love for the D-day. 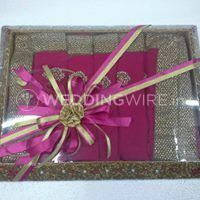 Avi's Chocolates & Trousseau Packing is a renowned company that has beautiful and stunning pieces of trousseau packings. 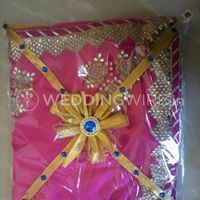 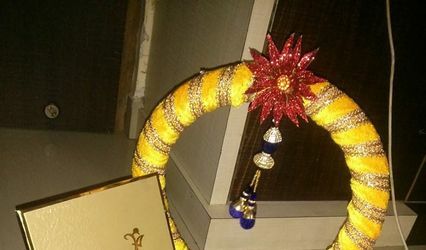 Ensuring to send their products to domestic shipping at some additional cost this venture has a team of experts who put their heart out and make magnificent products for their newlywed couples.